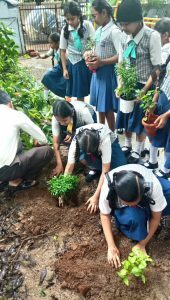 Our school organized ‘Environment Week’ from July 2 to July 6, 2018. 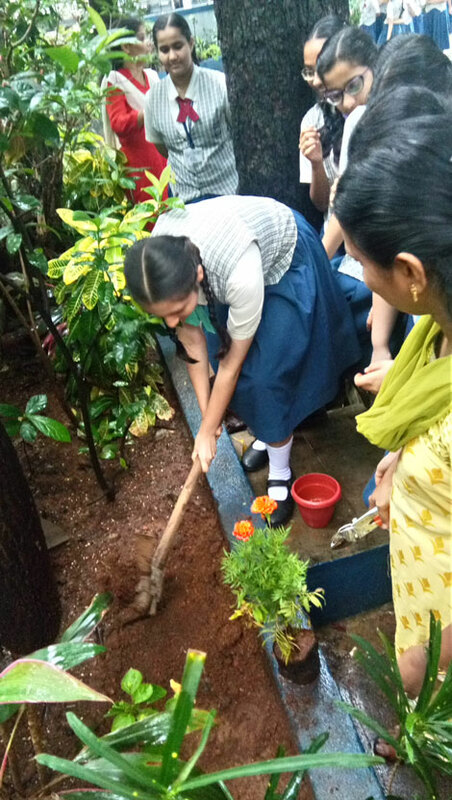 The students were sensitized about their duties towards the environment through various activities spanning the week. The week kick-started with ‘Tree Plantation Day’. 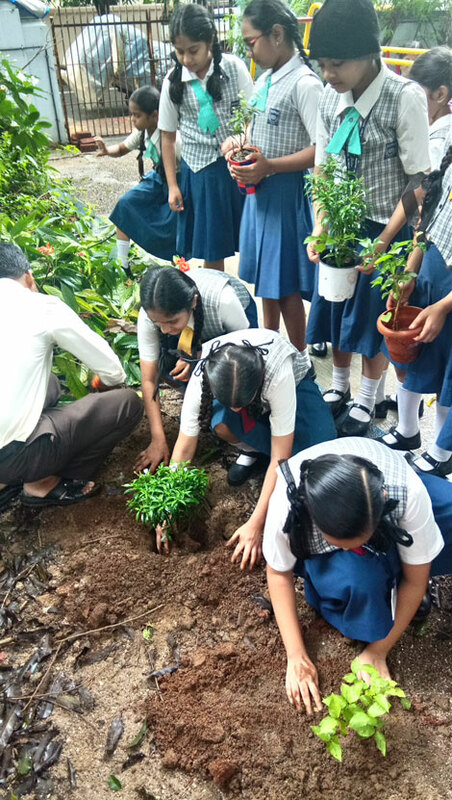 Each class brought a potted sapling or two, and the students enthusiastically planted them in the school garden and vowed to take care of their plants regularly. 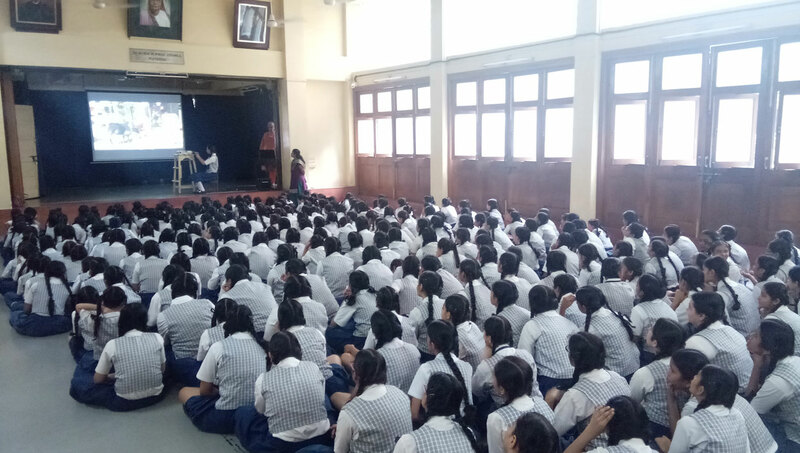 A video-show on the harmful effects of plastic on our environment helped the students understand the threat our planet is exposed to. Later, they were explained the need to keep the surroundings clean. 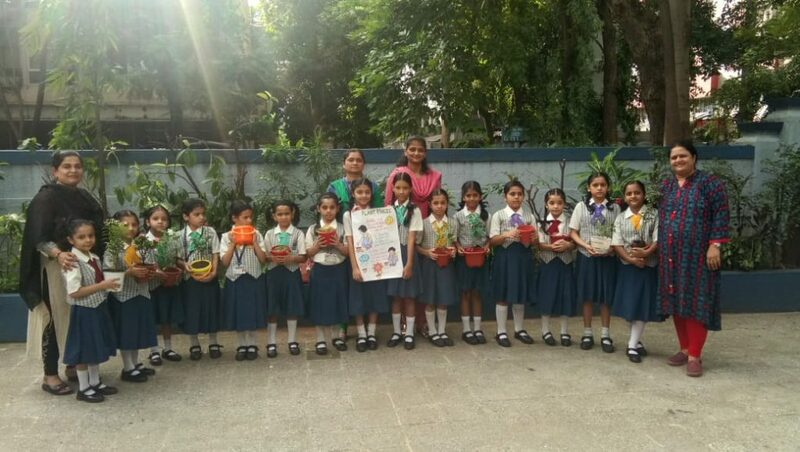 On the fourth day, students made posters and charts on the topics of ‘Environment Pollution’ & ‘Environment Protection’, and displayed them around the school. The week concluded with a rally taken out by the teachers and students to the nearby streets carrying placards and shouting slogans, exhorting the people to keep the environment clean and safe. Monday to Friday : 8.00 a.m. – 3.00 p.m.
Saturday : 8.00 a.m. – 12.00 p.m.